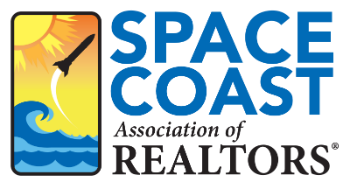 Home - Space Coast Association of REALTORS® Member Site. Save Your Seat! RSVP for Member Benefit Day!